In my last article at Generalleadership.com, I wrote about how integrity is the very foundation of leadership. Extending that analogy, if Integrity is the “foundation” then Respect is the “walls” of a well-led organization. 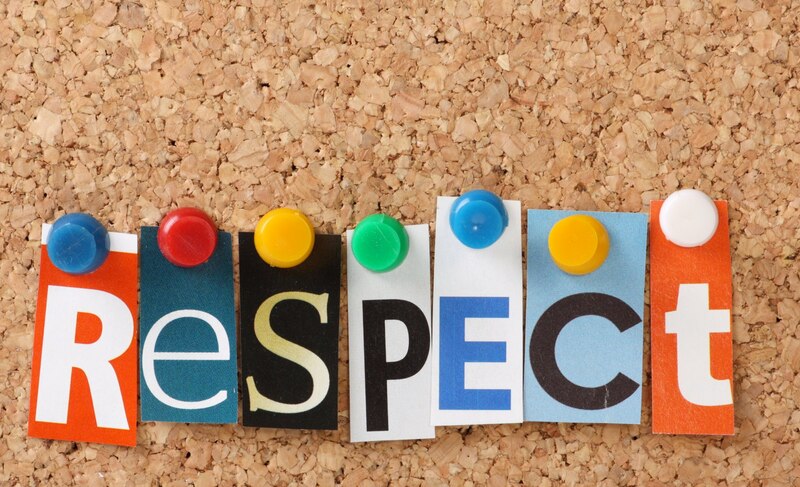 In my mind, the four walls of “Respect” are: (1) the inherent dignity each human person has simply by virtue of being a human being, (2) the respect each leader must earn through their actions, (3) the respect for each others’ views and values leaders must require, and (4) the respect for the organization leaders must create. We’ll take each one in turn. Read the rest at Generalleadership.com.